This is an unreserved recommendation for a high in Edinburgh. 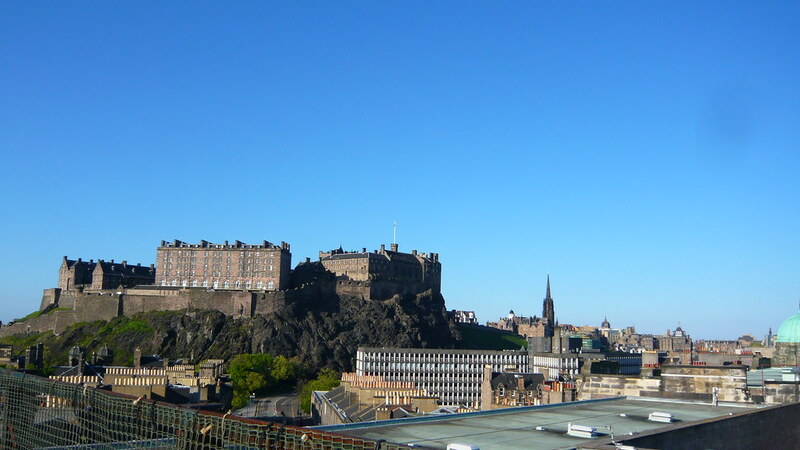 The cocktails, champagne and wine are good and put the icing on Edinburgh’s skyline. The Sky Bar is open on the first Thursday of the month at the Point Hotel. There are many things that are worthy of mention but the view at the aptly named Sky Bar is foremost. 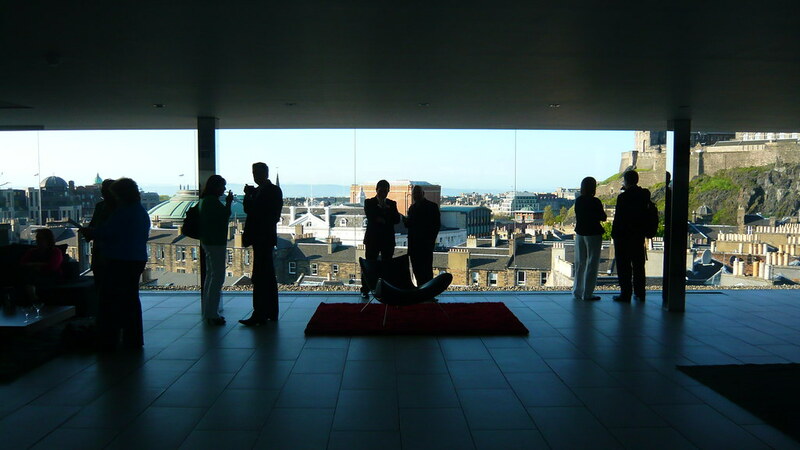 There is a floor to ceiling panoramic wall of glass where you feel like you could walk into Edinburgh’s skyline. There is only one thing for it; go you will not be disappointed. The Sky Bar is in the roof top suite that can be hired for private functions and would form the most amazing back drop to any occasion.